Whether driven by suspicions about Communism or the paranoia over HIV, there is an all too familiar sub-genre of film that has been floating around like space-flowers for over half a decade. The ‘body-snatcher’ film taps into our primal fear that the people around us are not who they seem to be; into the feeling of isolation that comes from our lack of trust in our community. These bear a close resemblance to the slew of demonic possession stories that exist including, as they do, the bizarre behaviour outside of social norms and the feeling that some parasite can assume the identity of strangers or even our nearest and dearest. They are easily distinguishable, however, by the absence of religious connotations and the motivation to subvert the entire human race as opposed to one individual. The list below is not intended to be a ‘Top 10’ but rather a guide through the decades of the evolution of this sub genre of science-fiction, stopping off at some of its more interesting entries. Various examples have been remade numerous times and some of these are indeed remakes of earlier attempts. The idea for this, the earliest film chosen for this list, came from a dream that the wife of the original writer told him about. It is notable for the fact that its protagonist is a young boy as opposed to the adults who take the driving seat in the others. Young actor Jimmy Hunt takes on the central role of David MacClean, who sees a spaceship land in waste ground behind his house. Within a few hours, his father has a nasty welt on the back of his neck and his personality has changed dramatically for the worst. The alien invaders assume control of various townspeople, most of whom are connected in some way to a government rocket laboratory in the vicinity. David must battle to make someone believe his seemingly outlandish story and avoid falling into the hands of the Martians. The brilliance of this film is in its first act. The decision to have a young boy as the protagonist heightens the tension unbelievably as the audience knows just how difficult it will be for him to be taken seriously. His encounters with his father and the police are quite shocking, especially the former. David’s loving father has been transformed into a violent disciplinarian and it isn’t long before his mother follows suit. In a world where all the adults he has been raised to trust are against him, the film makers do an excellent job of portraying his fear through skilful cinematography. The second act suffers a little from an over-reliance on stock footage of military might being brought to bear against the invaders, but then picks up again for a memorable finale in which David has a pivotal role in winning back his parents. The alien being in charge is suitably creepy and the bizarre closing scenes leave more questions than answers. There is a montage of shots from throughout the film playing over in David’s head as he runs away from the escaping spacecraft. He then awakens in his bed with everything seeming to be normal again with his parents returned to him. We are left wondering whether this was all a dream or simply a premonition of things to come. It is a world where even our worst nightmares can become a waking reality. The original ending was reshot for its British release as the censors felt that it was too depressing. The UK version included the destruction of the spacecraft and a big win for Earth rather than the unease of the original. 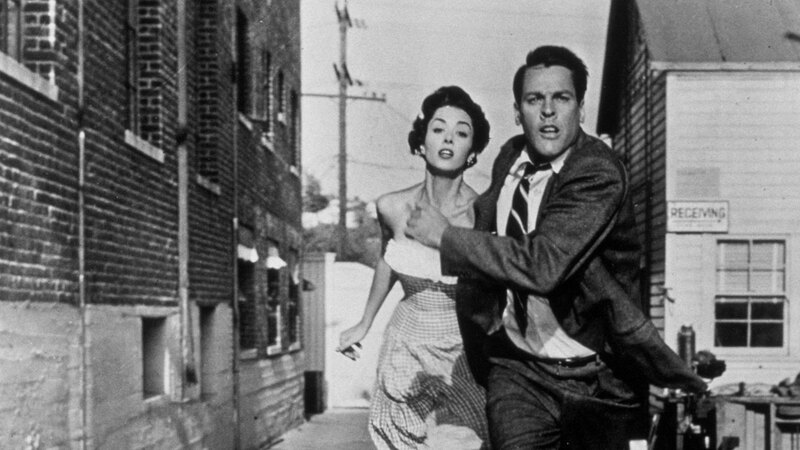 This was the first dramatisation of Jack Finney’s 1955 novel, The Body Snatchers, in which seeds from space drift to Earth and proceed to make copies of human beings who are devoid of emotion. These copies then take hold of a small town in California and begin the process of colonisation of the entire planet. This story taps into the fears of the “red menace” that were prevalent in the USA during this period, beginning with people being uneasy about their loved ones and how they are the same but very different in their personality. Finney always denied the links between the film and McCarthyism and Communism but the ideas of the time are inescapable. The film was shot in less than three weeks and the acting throughout the film is of a very good, natural quality, which adds greatly to the power of the story. This is led by Kevin MacCarthy as Dr Bennell. He is a very strong lead whose deterioration into abject fear is portrayed brilliantly over the course of the film. Director Don Siegel had a history with film noir such as The Big Steal and The Verdict and he brings the same sensibilities to the way this film is shot, with great use of lighting to tap into our fear of what lurks in the shadows. The special effects are quite disturbing, despite the fact that they were done rather inexpensively. The process involved actors having full body casts of themselves created to represent their duplicates which was a gruelling ordeal for the actors. The film’s dark tone is cemented by the lack of humour throughout. The studio did not believe in mixing humour and horror together and this turns out to be a wise policy as the grip of unease and terror does not relent from beginning to end. 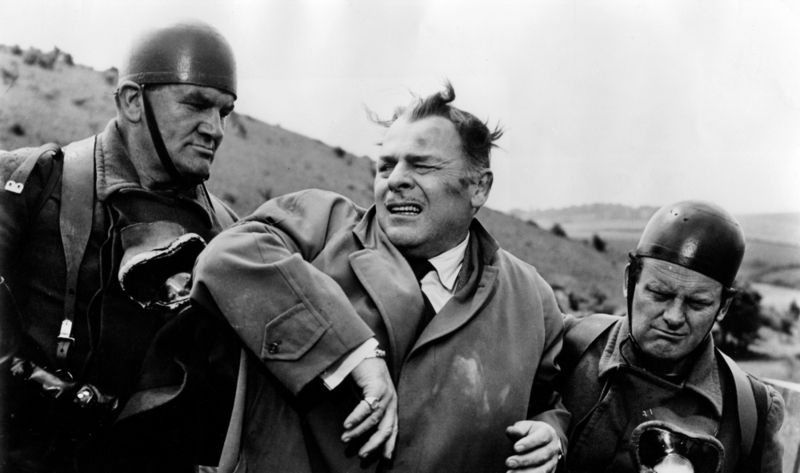 Brian Donlevy took up the role of Professor Bernard Quatermass for the sequel to 1955’s The Quatermass Xperiment, which is itself a body snatcher tale of sorts. This sequel owes a great deal to Invaders From Mars, from the telltale marks on the infected humans to the attempts by the invading force to assume control of a government facility. This time, the facility is in the countryside and this creates a good dramatic tension as we are unsure whether the reticence of people to speak out against what is going on comes from their reliance on the place for employment or their actual possession by the alien force. The brilliant Nigel Kneale’s story takes us through the efforts of the aliens to use their human hosts as drones to create a suitable environment for them to colonise the planet. 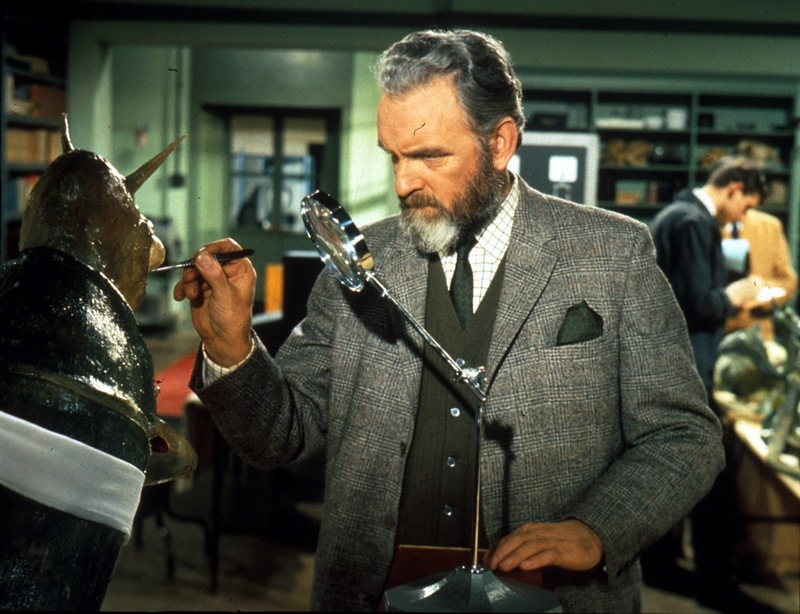 Quatermass’ investigations take him from the rural distrust of the local village hall to the haughty dismissiveness of Whitehall itself as more and more of his allies are lost. Kneale’s original screenplay was altered from its original version and some, more shocking, scenes were removed. This included the murder of a family having a picnic. The film was a commercial success for Hammer Films, building on their first Quatermass film, but their love for gothic horror was about to explode and thus it would be years before they returned to the character. When Hammer finally did return to the character of Professor Quatermass, they selected the story of a mysterious object uncovered beneath the streets of London. At first it is assumed to be an unexploded bomb, but as it is unearthed it is revealed to be a spacecraft that has been buried for millions of years. It emanates evil in a variety of ways but mostly through mental projection into the minds of certain people who interact with it. The body snatcher element of this film is done in a more subtle, insidious fashion than in others. In Quatermass and the Pit, the aliens are already dormant inside many inhabitants of the Earth. The characteristics of the invading force have been bred into us from the dawn of humanity, with certain genetic codes present that only fully reveal themselves as the spacecraft gathers enough power. Half the inhabitants of London are activated like a Martian sleeper cell and set about murdering those who don’t conform. The absence of religion from much of the body snatcher back catalogue is not so in this story. The alien evil is offered up as a building block of our interpretation of the devil. There is a creeping sense of dread throughout this film, accentuated by believable performances from the main players, including a delicious turn from Julian Glover as the incredulous Colonel Breen. The original television version of this drama is widely lauded as superior to its cinematic counterpart; however, Hammer did a wonderful job of condensing the story into a suitable running time for cinema audiences without losing many of the important themes contained in Nigel Kneale’s story. 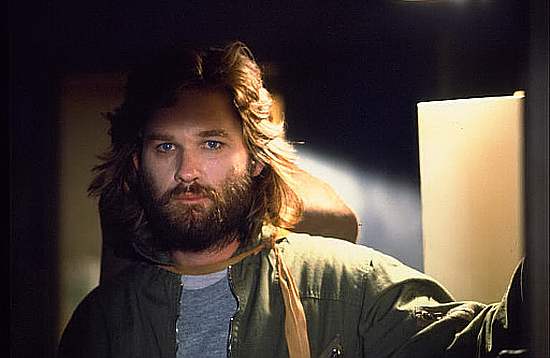 Moving into the 1970’s, we have David Cronenbourg’s wonderful entry to the genre. This film is as much a social commentary on the repressed nature of modern life as it is a body-horror tale. The plot centres on a scientist’s experiments with a bizarre parasite. His mistress’ promiscuity leads to this entity being spread around a high-rise apartment building. Once it takes hold of a human host, the parasite removes all their inhibitions and fills them with the desire to sate their appetite for baser pleasures. 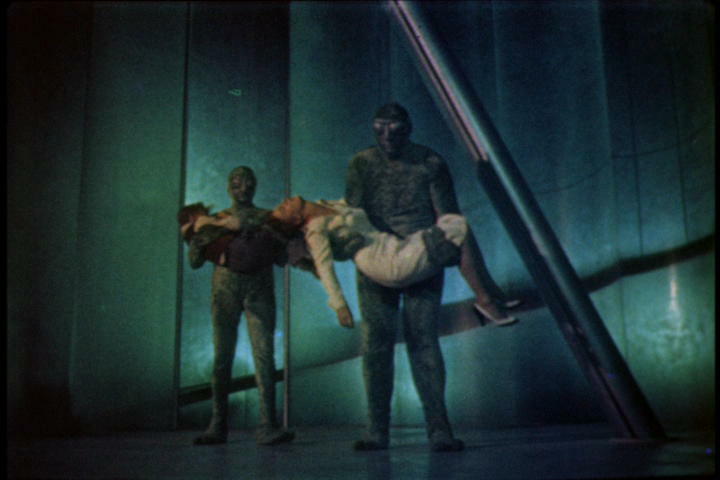 The efforts of the resident doctor, Roger St. Luc and his assistant, Nurse Forsythe (Paul Hampton and Lynn Lowry) are ultimately futile as the complex is overrun and the crazed inhabitants file out in their cars to “spread the love” around the rest of the city and, one can assume, the world. The special effects are suitably shocking as one would expect from the director, with slug-like parasites making their way into people in various hideous ways including during a particularly disturbing bathtub scene which has been much copied down the years, notably in another film on this list. The differentiating factor between this film and one like Invasion of the Body Snatchers is how the infected seem to ditch all the social norms. Rather than trying to blend in and take-over by stealth, the hosts go completely the other way, behaving more like the crazed zombies of a film like 28 Days Later. 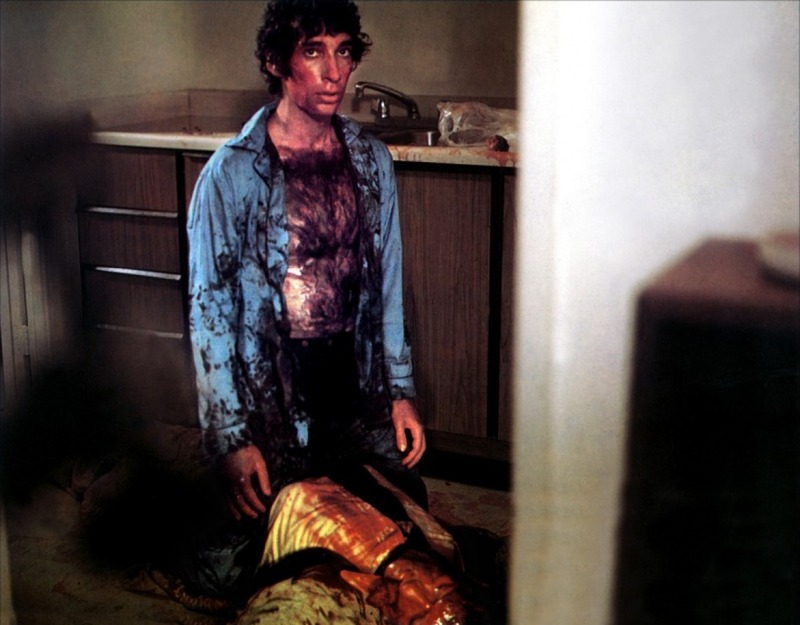 Shivers was David Cronenbourg’s first feature film, shot over only a few weeks and, despite its success, surrounded by controversy over its explicit themes. It received mixed reviews but ultimately paved the way for his future successes.